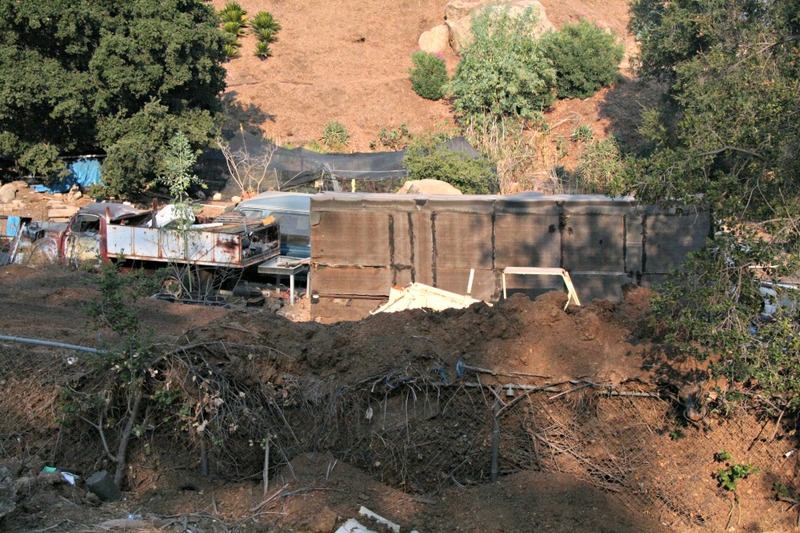 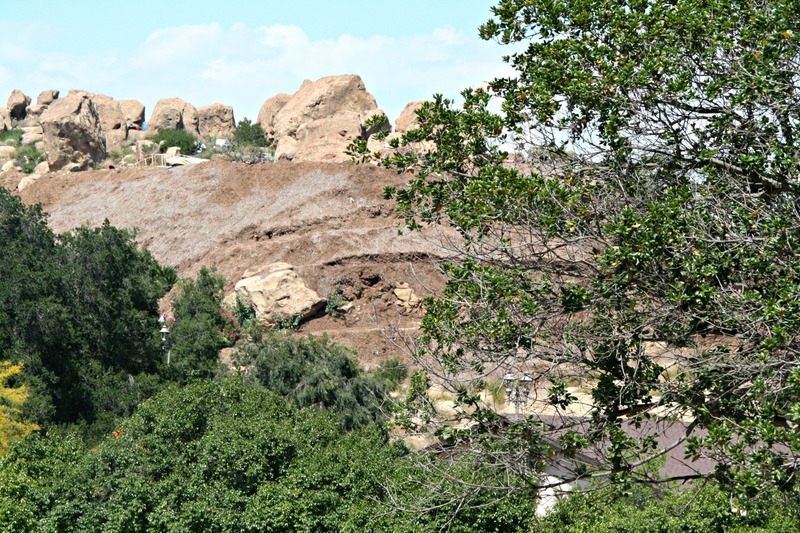 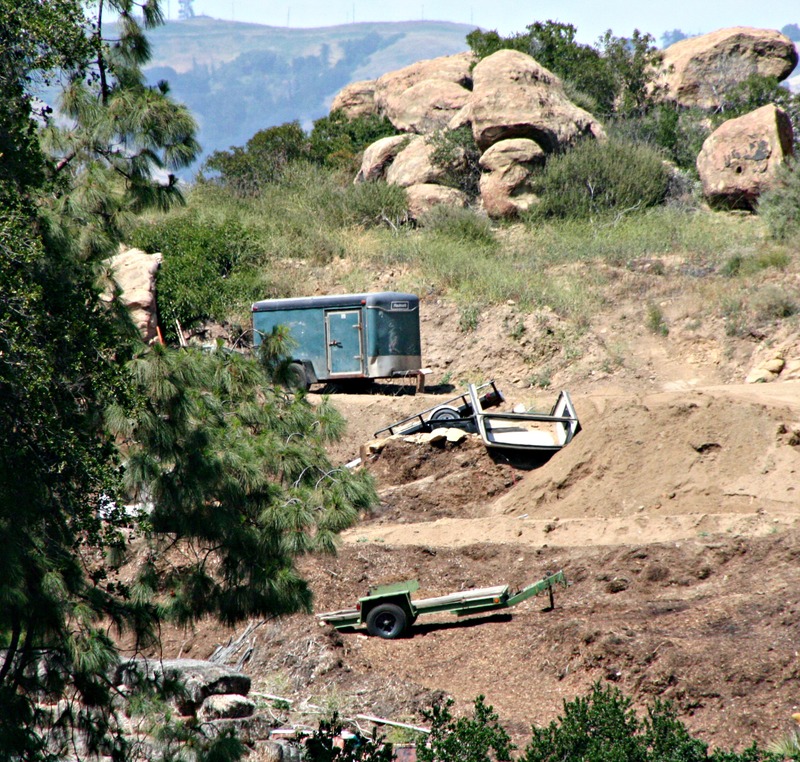 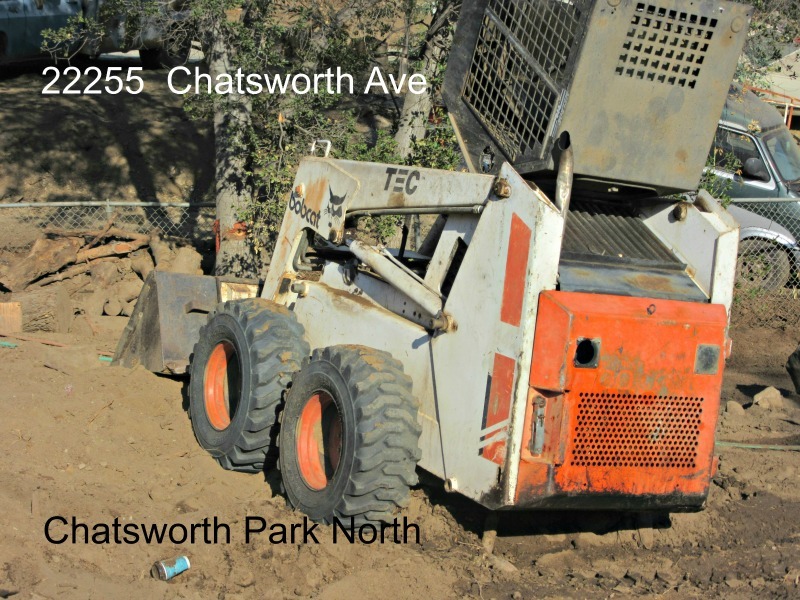 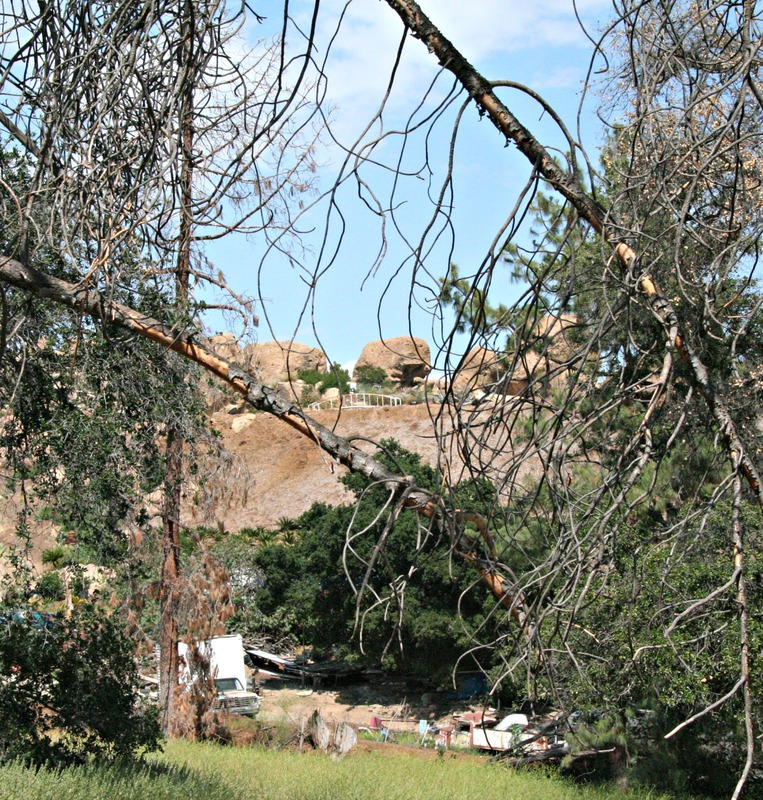 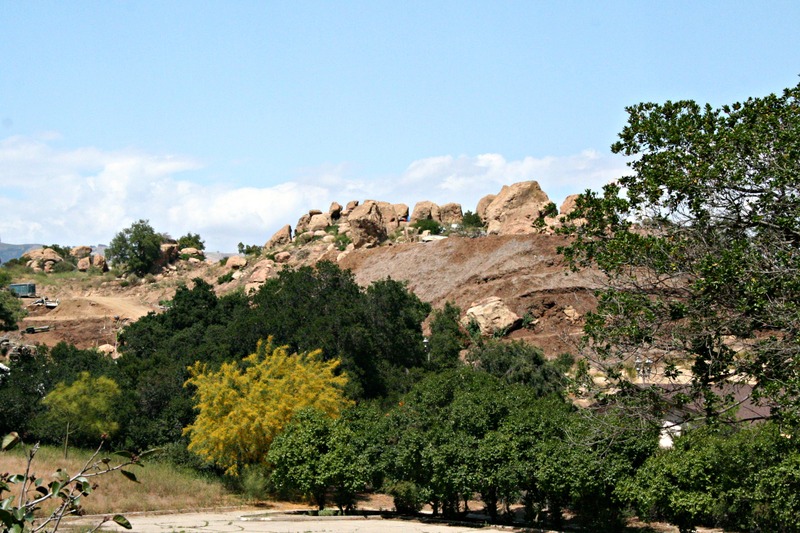 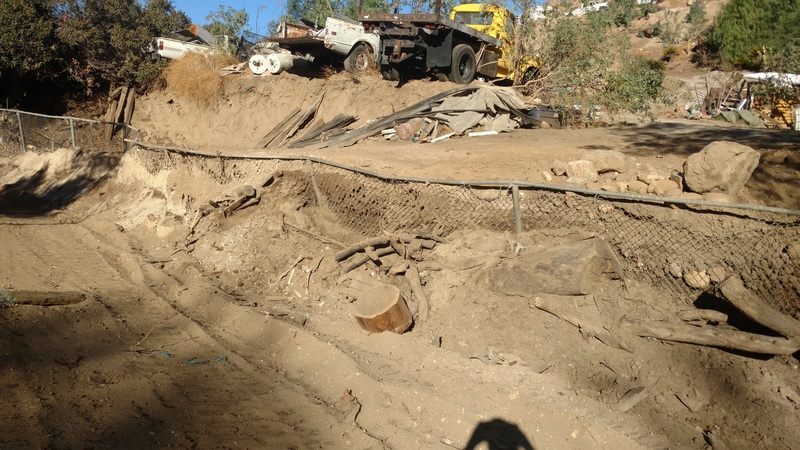 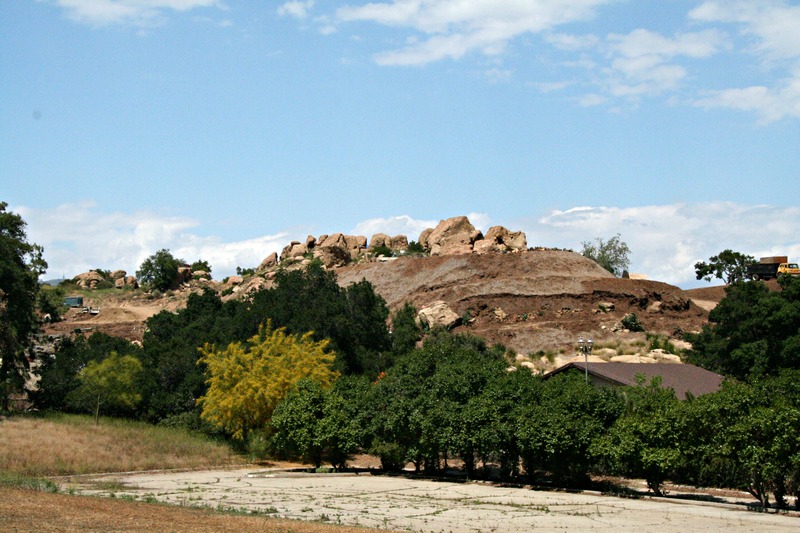 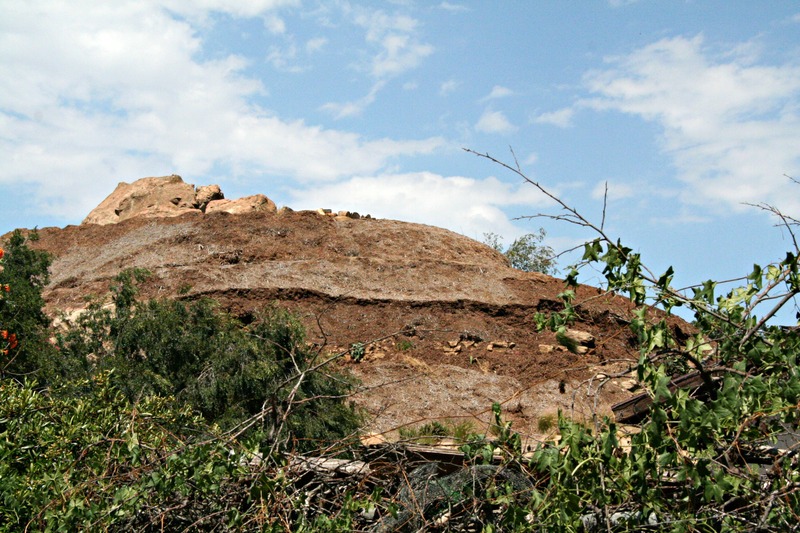 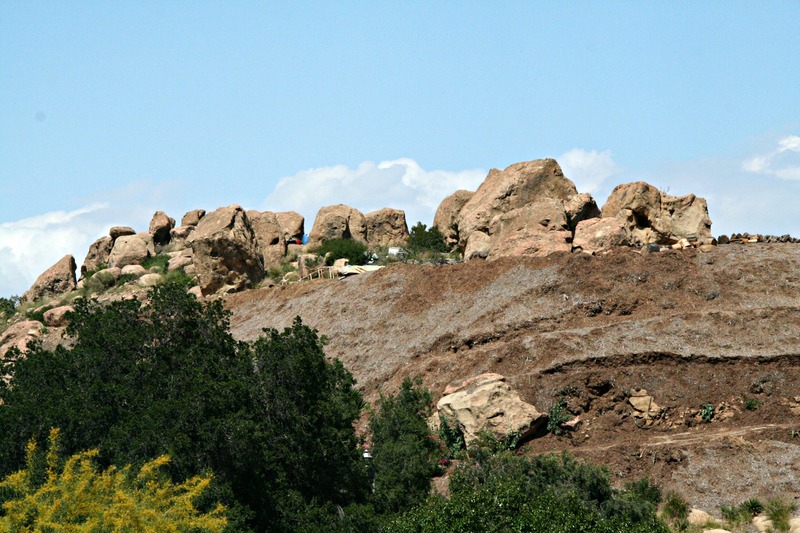 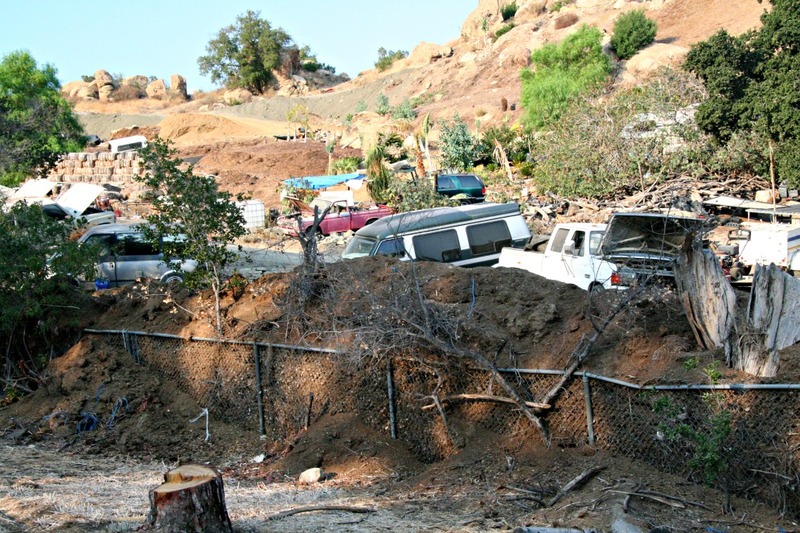 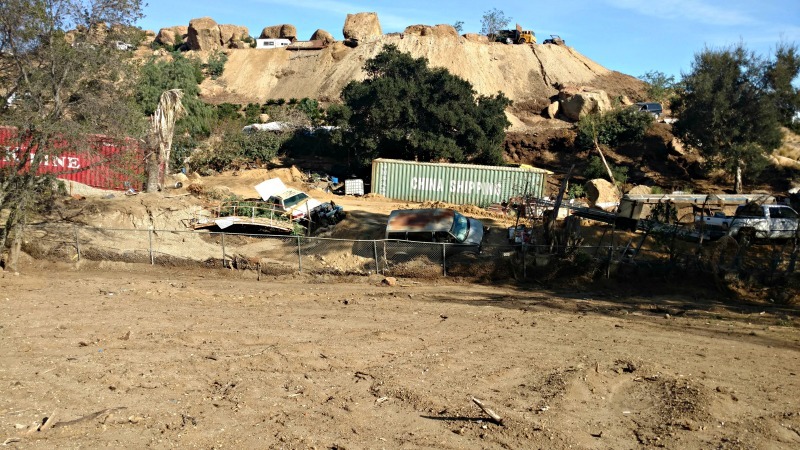 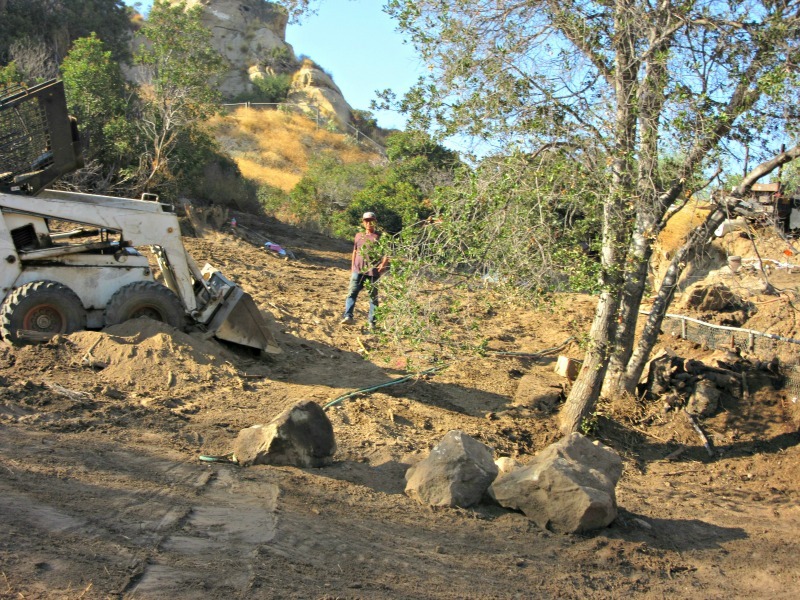 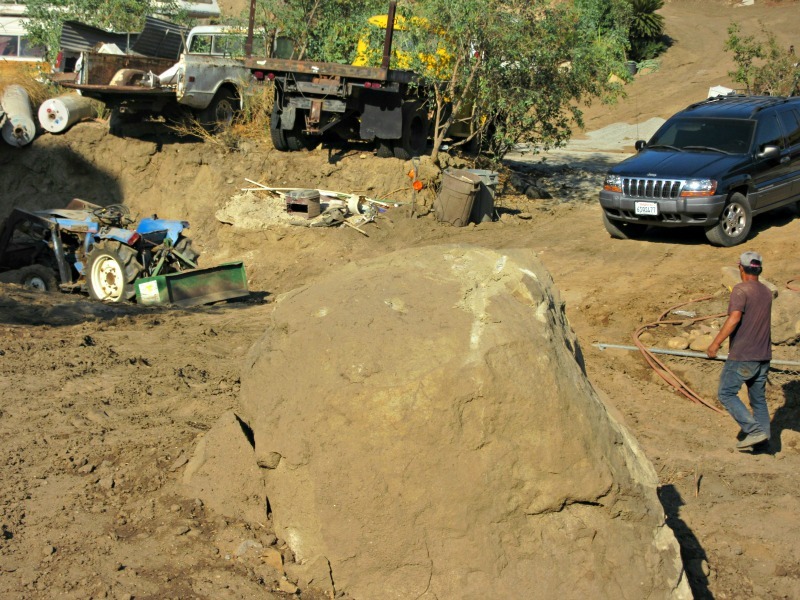 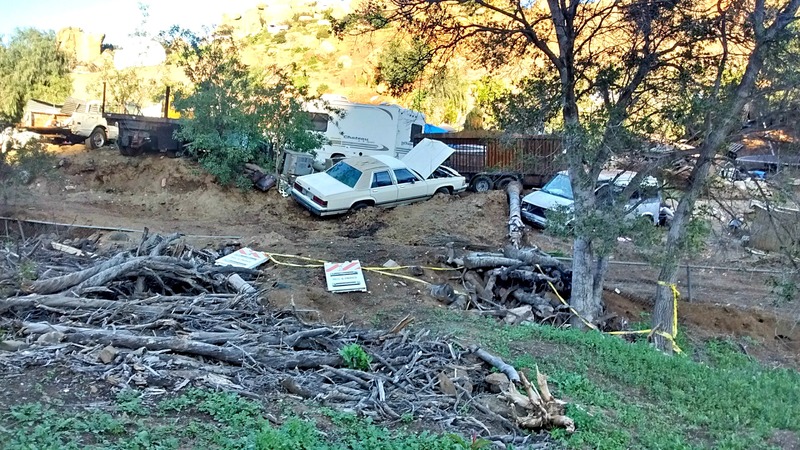 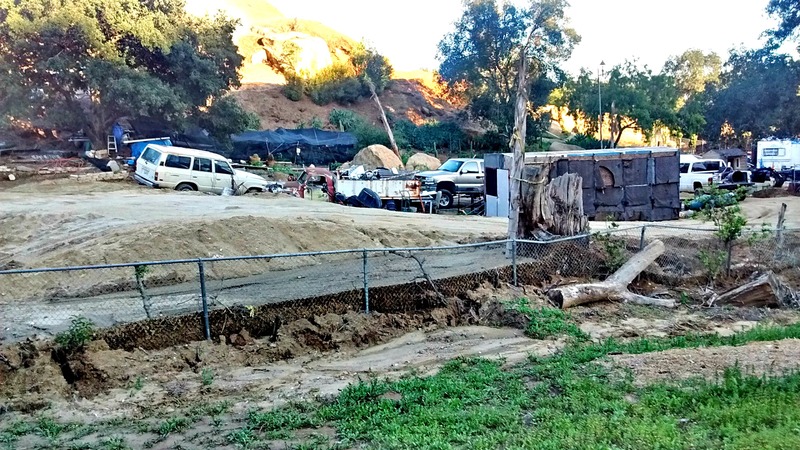 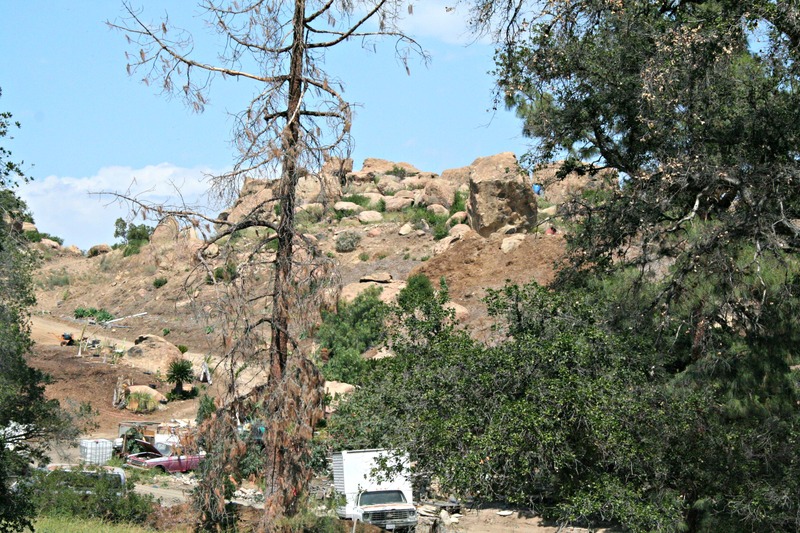 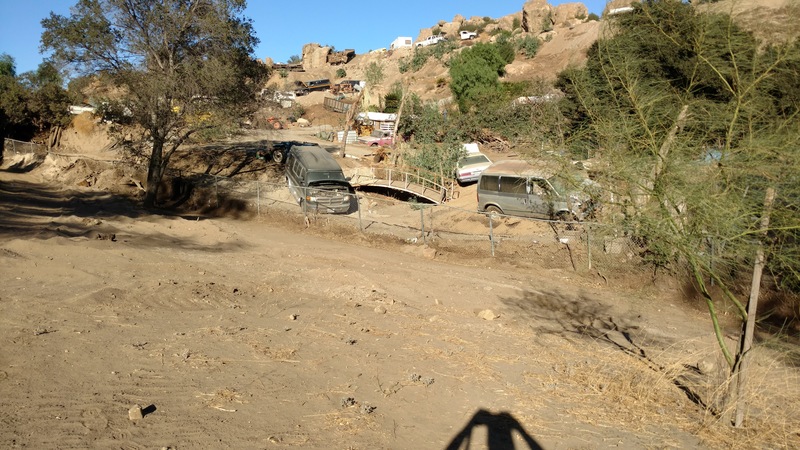 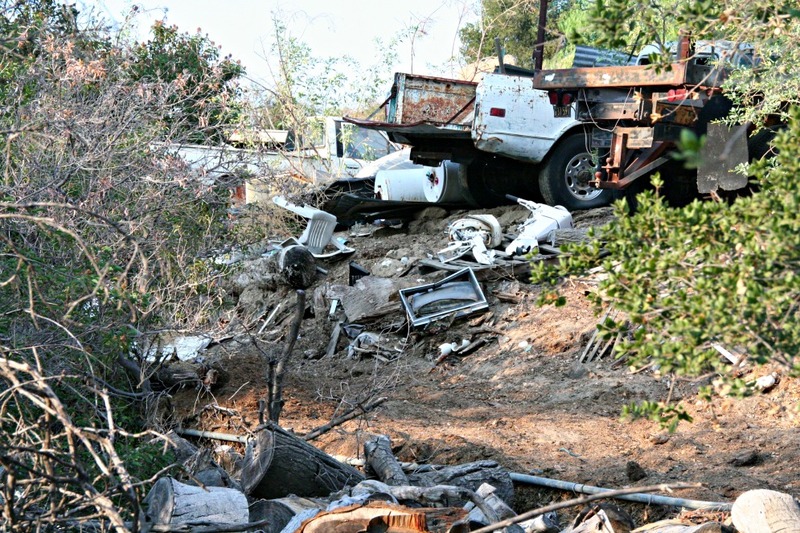 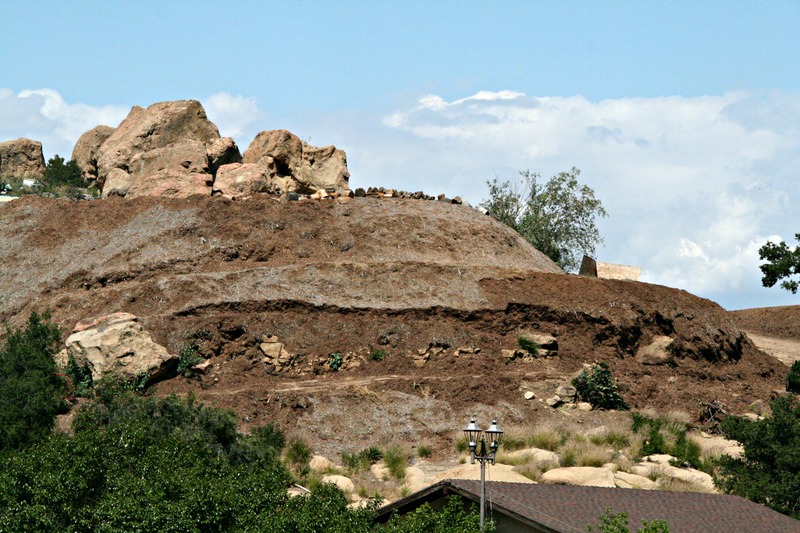 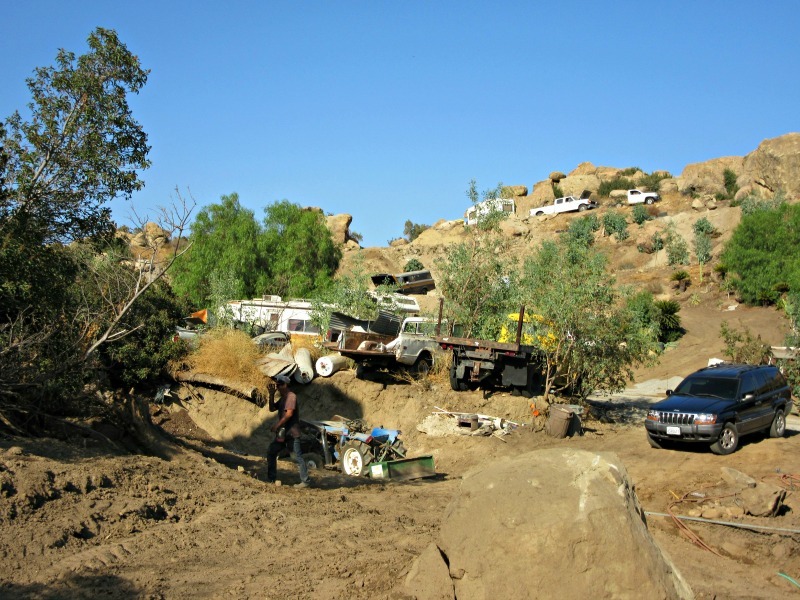 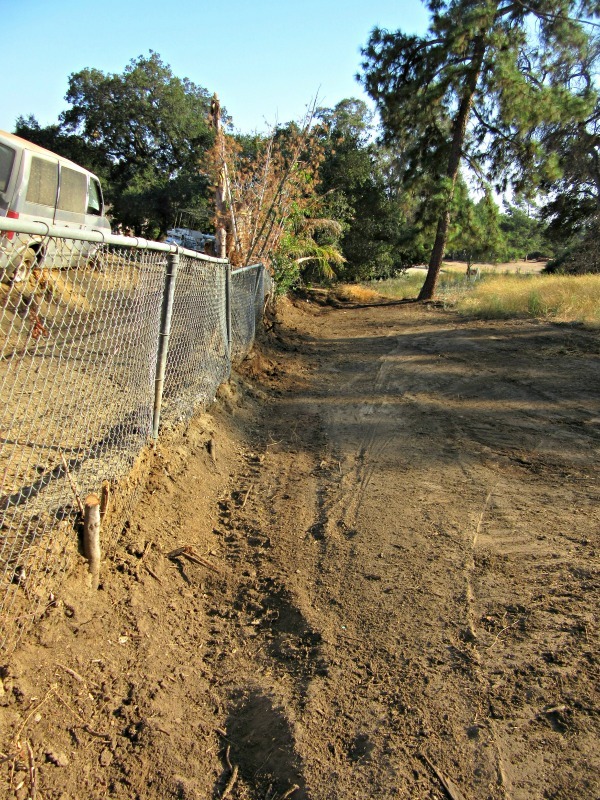 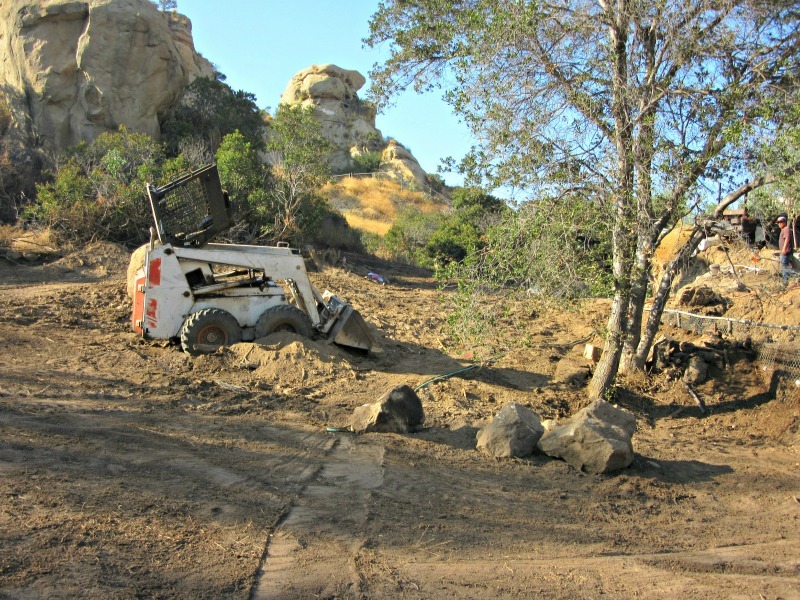 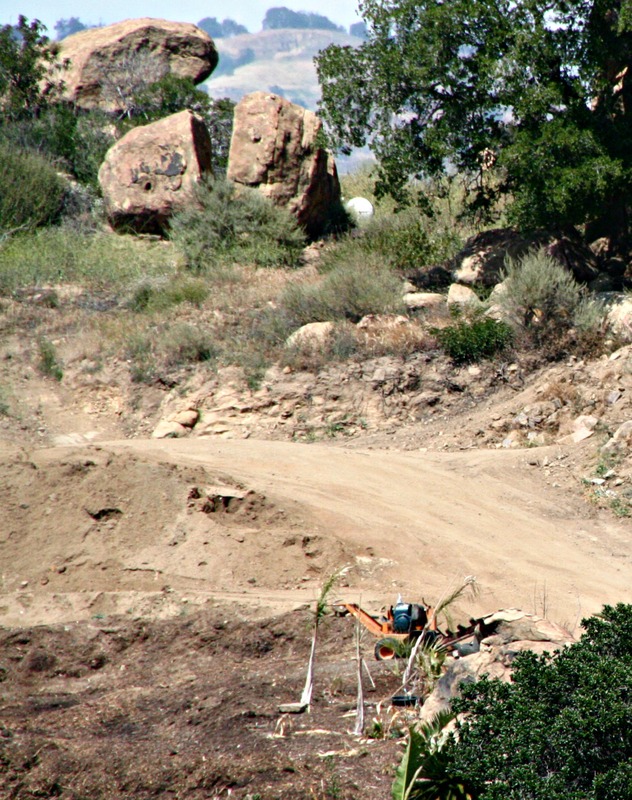 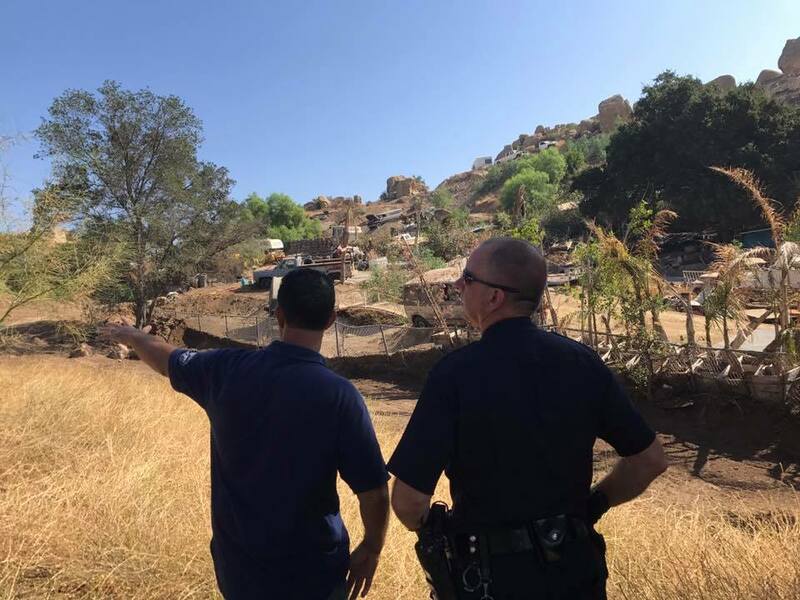 The illegal grading recently moved onto Chatsworth Park North property. 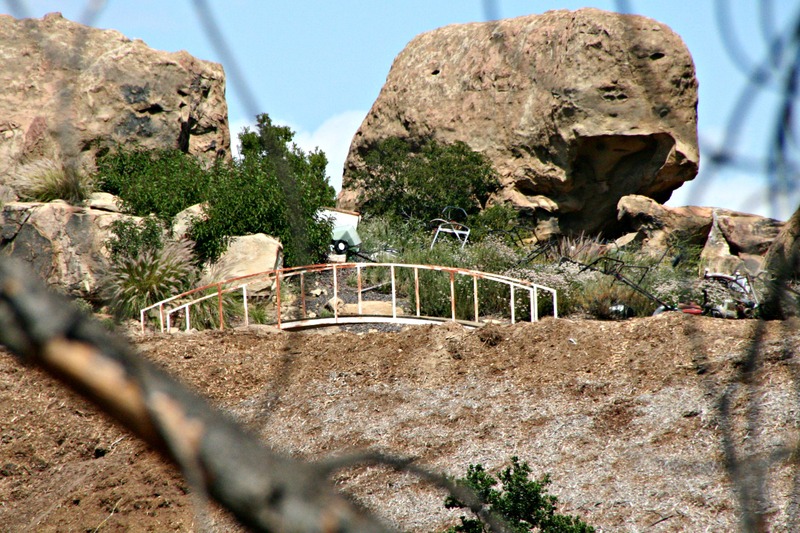 It extends over the property-fence and penetrates dozens of yards into the park. 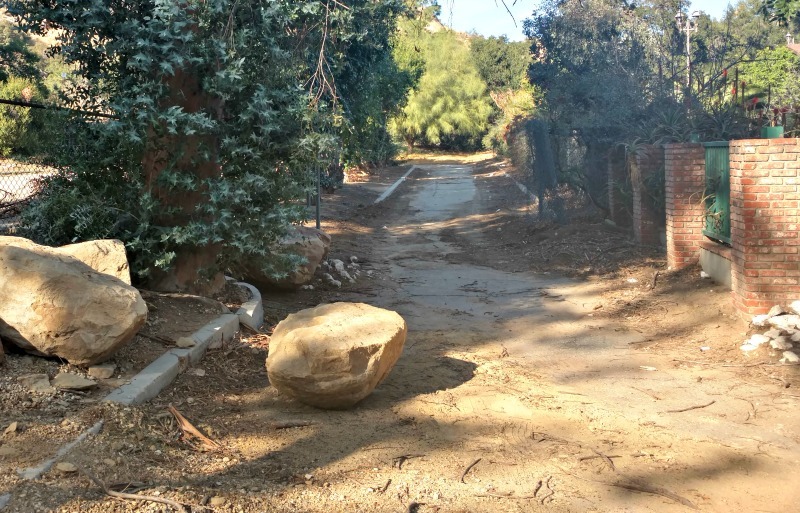 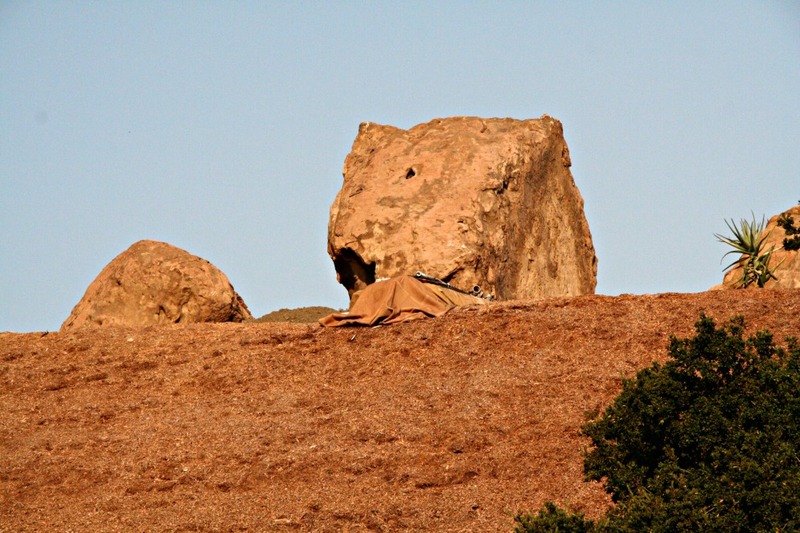 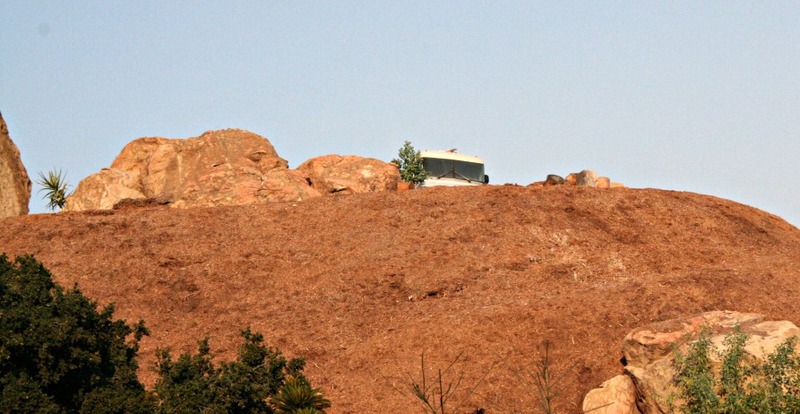 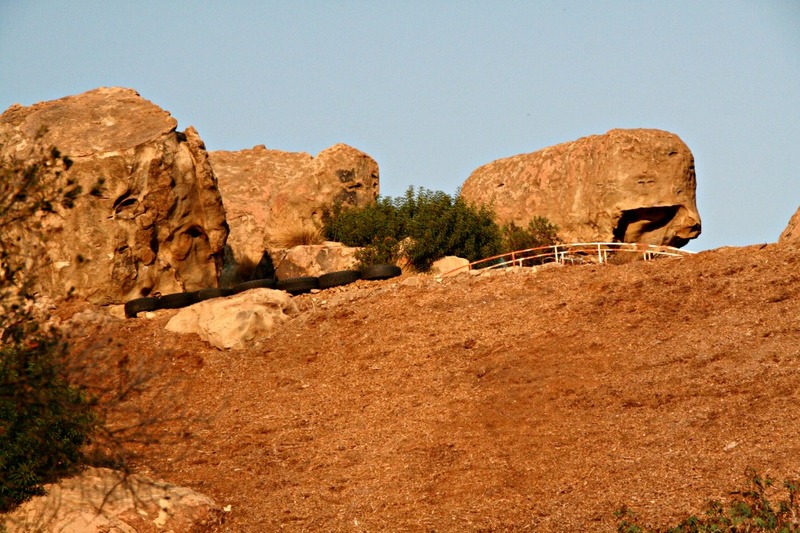 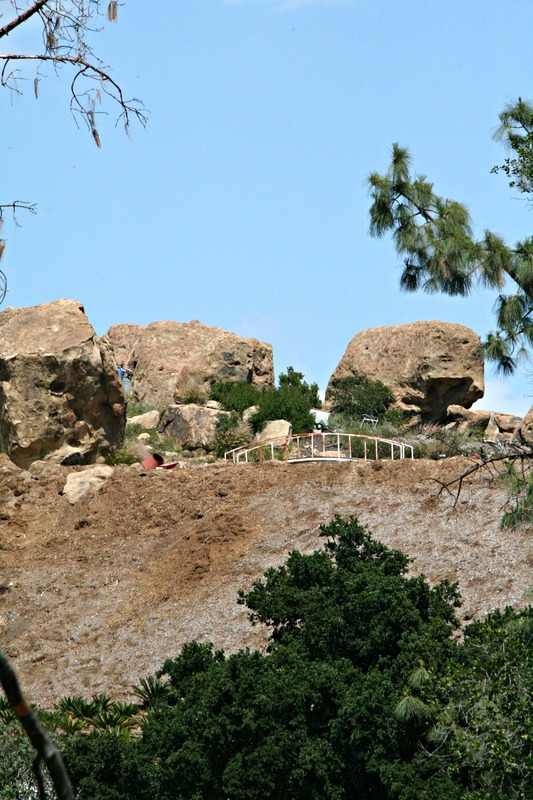 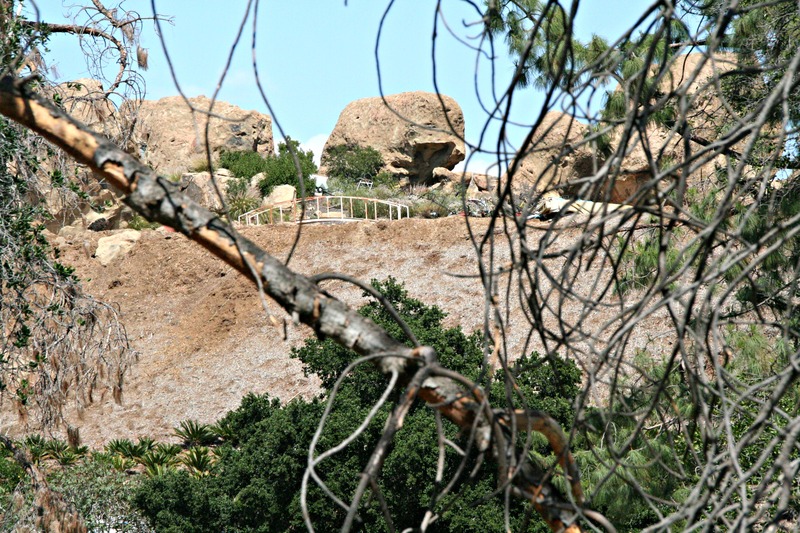 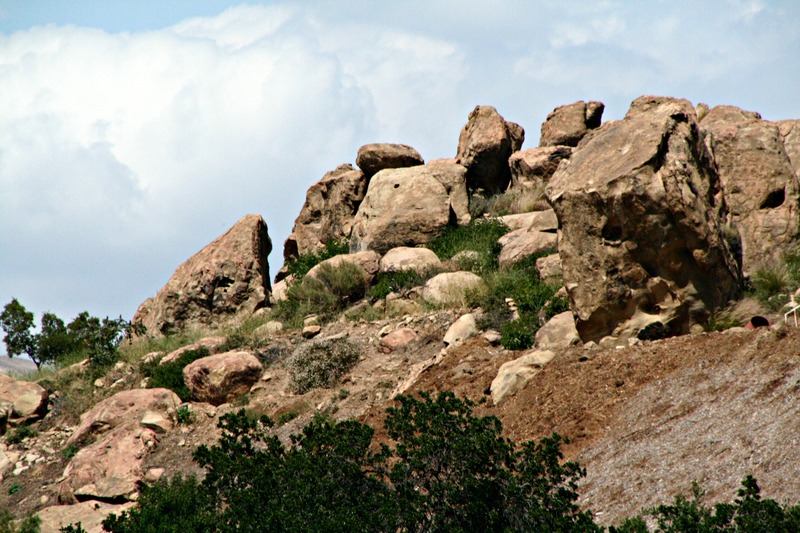 SSMPA and others have reported this disturbing new overreach to officials at LA Recreation and Parks Department and to City Council Member Mitchell Englander. 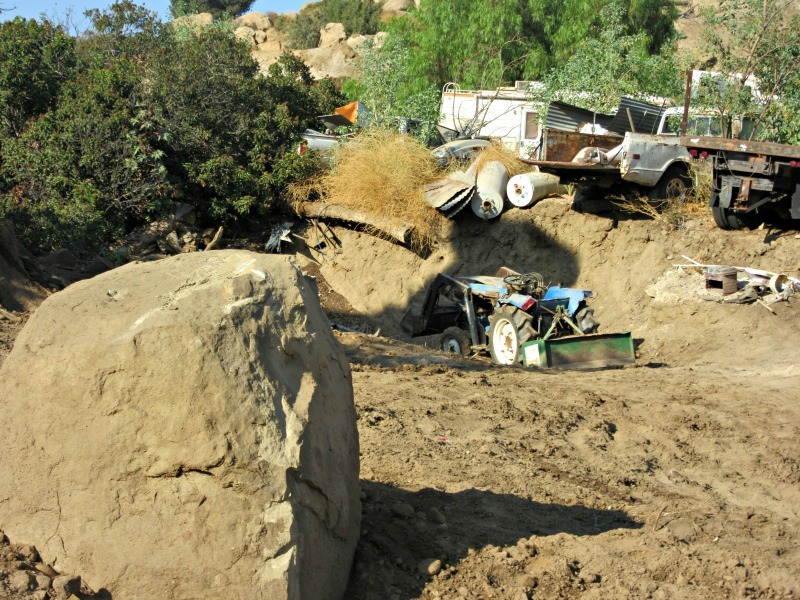 They all say that they are aware of the situation but cannot do anything about it until a solution works its way through the courts. 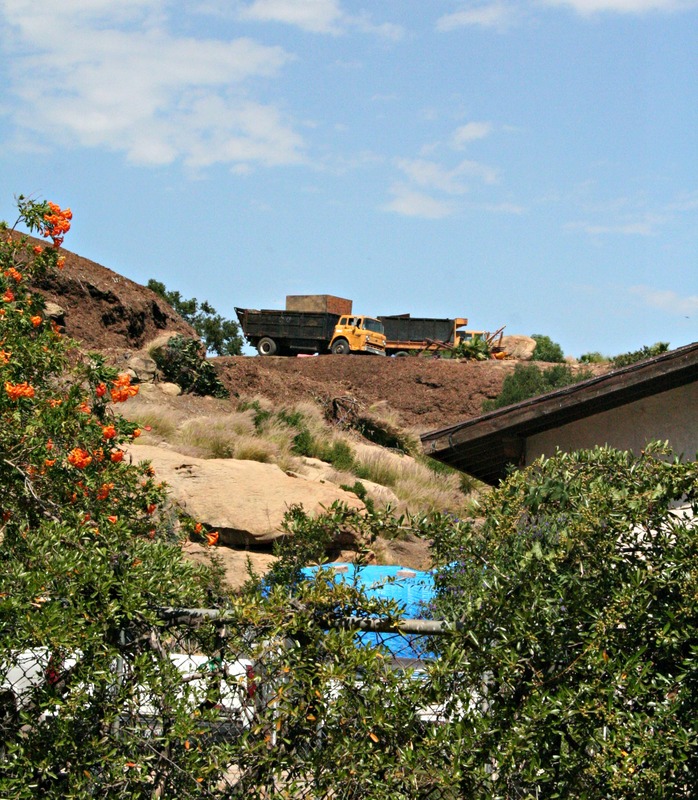 Would the same rules apply if a next-door neighbor began digging up my back yard. 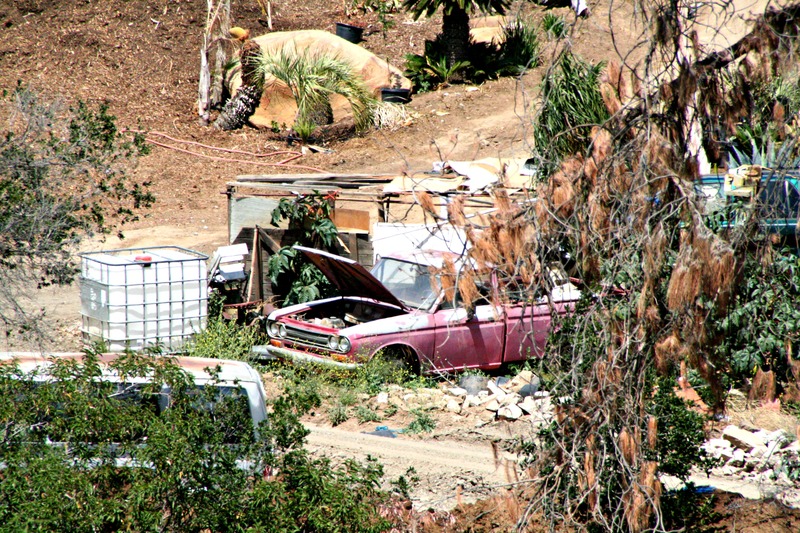 The Mayor's backyard?